A lot of people never saw one of these. This was called a two holer. 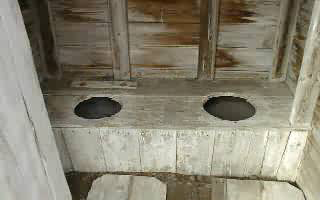 In the early 1900's this was was called a "two holer",equivalent to what we call two bathrooms. It was placed quite a distance from the house due to its odor. A handful of lime was added periodically to keep the odor down, speed up decay and keep the flies away. 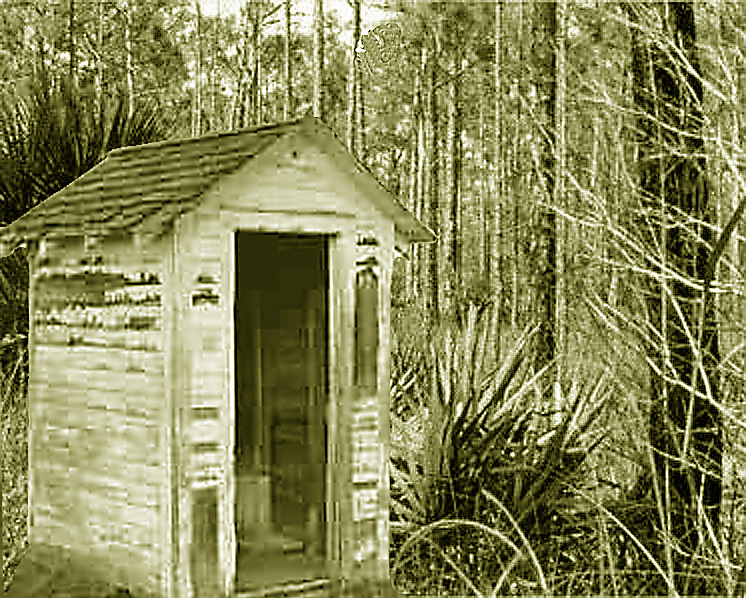 The outdated Sears Roebuck Catalog was stored in the outhouse and used for toilet paper and something to read. It was also thought that corn cobs were used for toilet paper. 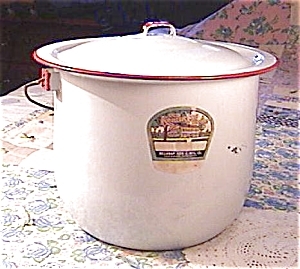 At night you used a "slop jar" or chamber pot that had to be emptied the first thing in the morning or make the walk in the dark to the outhouse hoping that you didn't encounter any wildlife along the way. 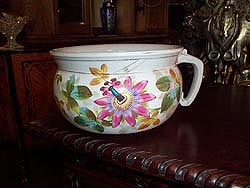 In actuallity the "slop jar" was used to empty the "chamber pot" in. The slop jar had a lid.